abandoned and derelict docks and vessels around the lake. 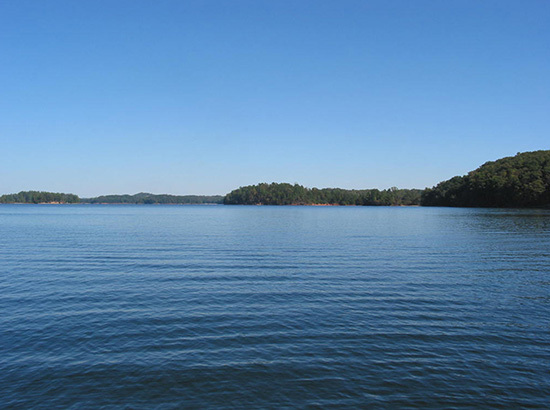 The natural beauty around Lake Lanier is one of the most important inspirations for LLA’s initiatives. 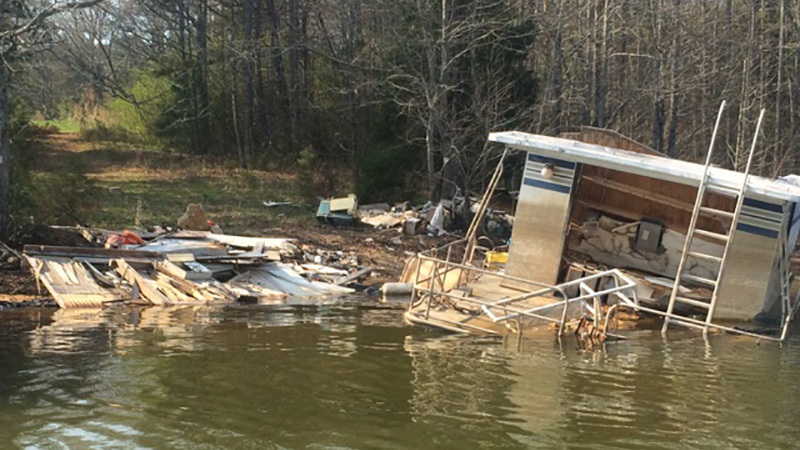 In our efforts to preserve the lake, we fight against the things that diminish its beauty, like the presence of abandoned, sinking, and deteriorating boats and docks. 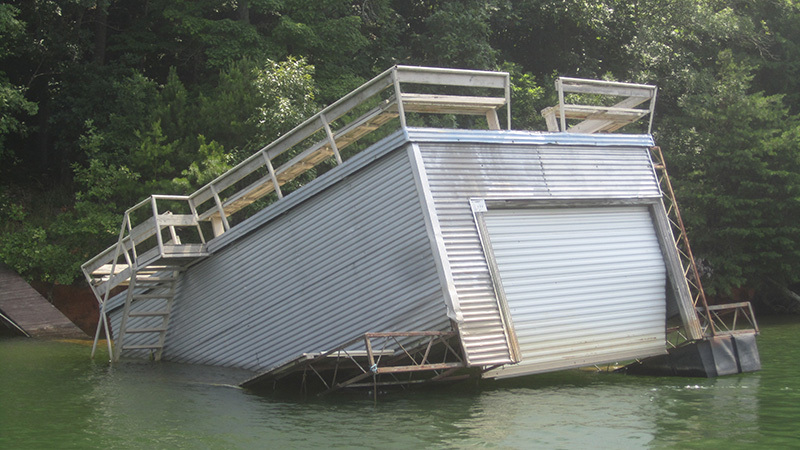 Abandoned and derelict docks and vessels not only detract from Lake Lanier’s beauty, but they also create safety and environmental hazards. 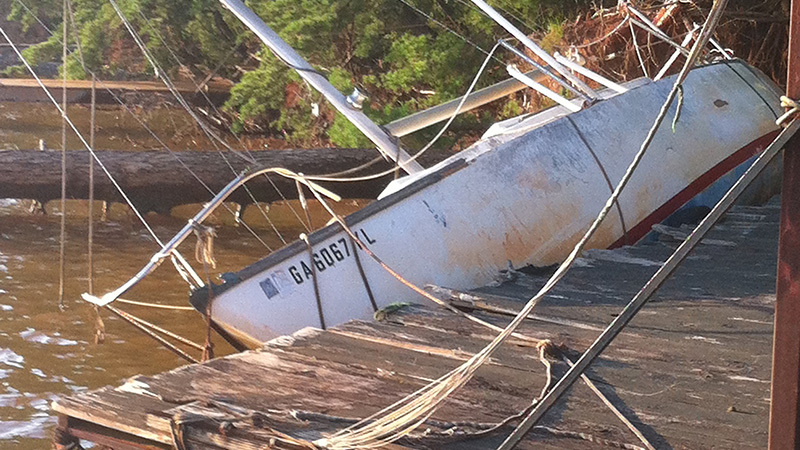 Docks and vessels fall into disrepair or break free and are abandoned for many reasons and LLA has taken up initiatives to address this growing problem. In keeping with its commitment to a safe clean lake, LLA has taken on the responsibility to document, investigate, and remove abandoned docks and vessels. This process is done in cooperation with US Army Corp of Engineers. This agency cooperation allows LLA to play a role as the project manager to facilitate the removal as well as providing financial oversight, fundraising and allocation of funds for each project. These successful removals are accomplished with enforcement from government agencies and legislators at the federal, state, county, and city levels. LLA also receives support from our valued partnerships with local businesses and industries.